On a trip to Boston we stopped for some apple picking with some friends. 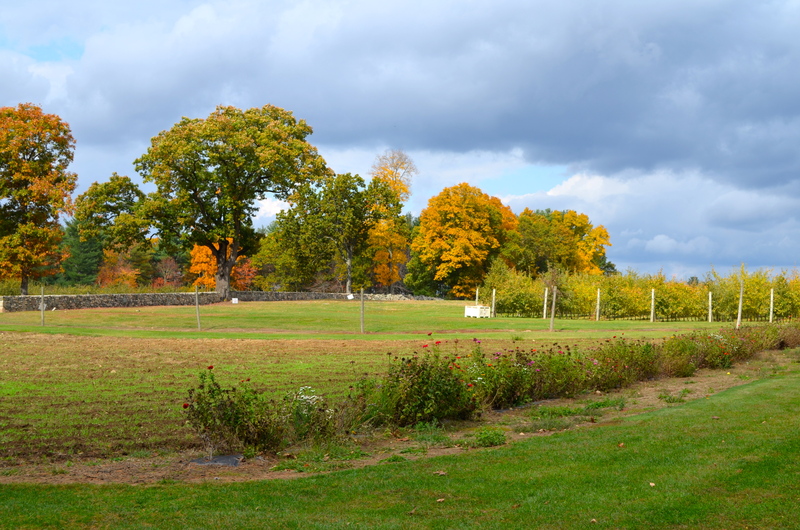 We went to Highland Farm in Holliston. They offer 11 varieties of apples but it was pretty late in the season so there were lots of apples on the ground. We mainly picked Pink Lady apples (my favorite!) and Honey Crisp. My daughter loved eating the apple straight from the tree with juice dripping down her chin. It is funny because each time we go out “foraging” for food, she eats a ton while we are picking but when I try to serve the same fruit on a plate she doesn’t show much interest. She did this when we went blueberry picking in Oregon and the same thing happened with the apples. Maybe eating straight off the tree… or just in nature is the trick? Or maybe she feels like she is getting a free meal? Anyone else notice this with children? Whatever the reason, we will try to do pick-your-own more often! 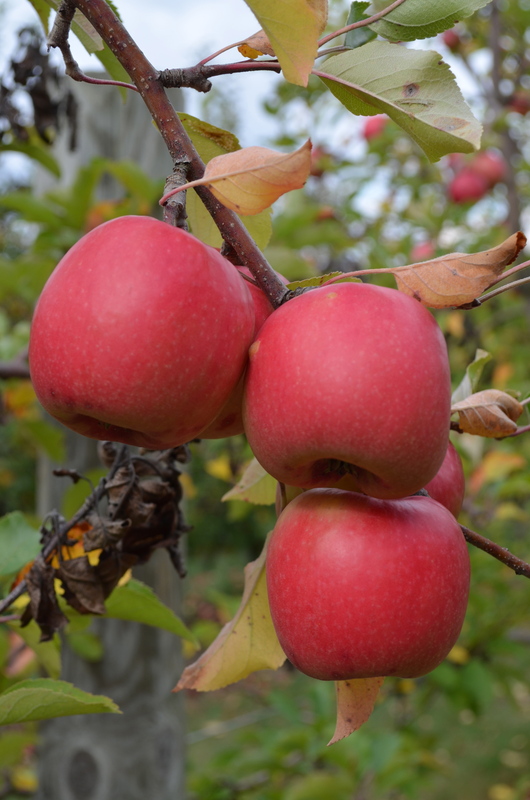 Tags: apple picking, farms, garden travel, Highland Farm, Holliston, U-pick | Permalink.